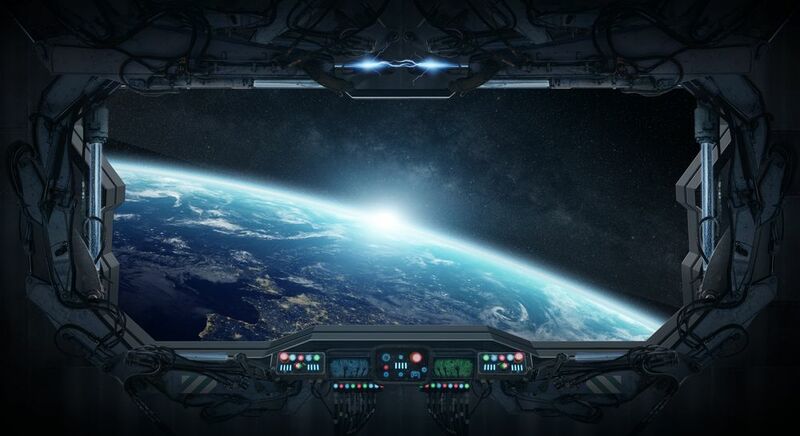 The use of outer space has become increasingly integral to all aspects of everyday life. Banking transactions, farming, weather forecasting, cell phones, air travel – these are all activities that have come to depend on satellites in orbit. Modern militaries, including those of the United States, China, and Russia, have also become reliant on outer space for capabilities such as communication, navigation, and intelligence gathering. With so much as stake, any terrestrial conflict could potentially extend to the outer space domain and bring unprecedented consequences. In preparation for this eventuality, the United States recognizes space as a warfighting domain in its new National Defense Strategy and is pursuing the development of a new military branch, the Space Force, to keep its satellites safe and secure. While other international actors and States may not approve of this approach, most can at least agree on the need for ensuring the secure and sustainable use of outer space for all humankind. As rapid changes in technology and geopolitics drive the concern over space security, the need for clarity in the international law that applies to space activities becomes more acute. 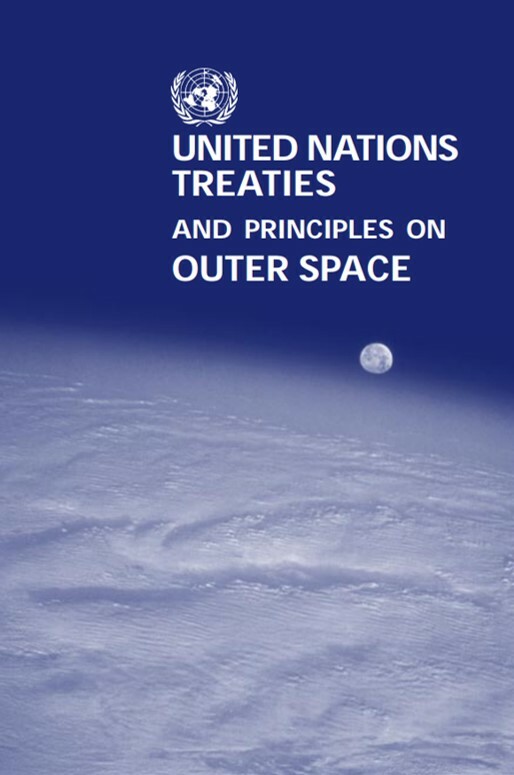 A set of international treaties, the most foundational of which is the 1967 Outer Space Treaty, provides specialized law, or lex specialis, for outer space. These specialized laws reflect broad principles, such as the freedom to use and explore space, but generally don’t account for all modern technological applications in space. Where there are gaps they can be filled by the principles of general international law, including customary international law. Hence, a significant body of existing international law clearly applies to the military uses of outer space. Less clear is how some of these laws apply, particularly in the context of developing technology and belligerent space activities. Currently, two independent projects are underway to develop manuals that will articulate the international laws applicable to military space operations. The MILAMOS (Manual on International Law Applicable to the Military Uses of Outer Space) project, begun in 2016, is led by the McGill University Centre for Research in Air and Space Law. Partner institutions are the Institute of Space Law at the Beijing Institute of Technology, the Institute of Air and Space Law at the University of Cologne, Western Sydney University, and St. Petersburg State University. Launched in 2018, the Woomera Manual on the International Law of Military Space Operations project is named for the village of Woomera in South Australia which served as a launch site and a home for multinational space operations in the early years of the space age. The Woomera Manual’s founding institutions are the University of Adelaide, the University of Exeter, the University of Nebraska, and the University of New South Wales in Canberra. Both manuals are comprised of internationally diverse legal and space operations experts from academia, the private sector, government, and military service, all consulting in their personal capacities. Legal experts from the U.S. Air Force, for instance, are contributing to both projects. Both MILAMOS and the Woomera Manual follow in the tradition of academic manuals that have sought to clarify the rules of warfare in other domains: The San Remo Manual for the sea domain, the Harvard Manual for the air domain, and the Tallinn Manual for cyberspace. Their common objective is to provide clear statements of what the law is and, where consensus cannot be reached, to identify areas of disagreement. 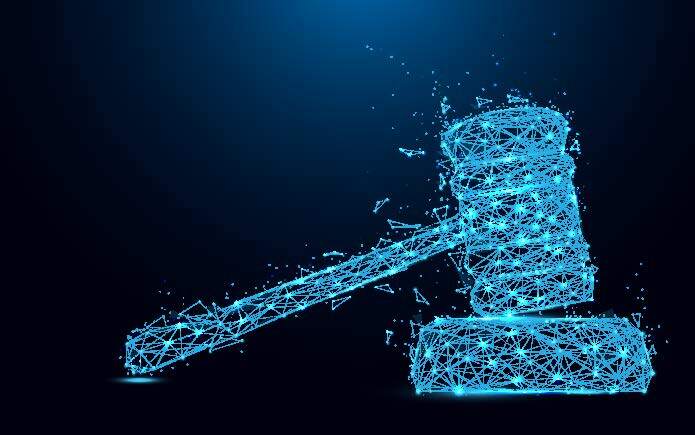 Manuals are advantageous because they can provide an authoritative statement on the law from the personal perspectives of subject matter experts. Collaborative contributions from a range of experts with views shaped by their various backgrounds, careers, and experience adds to a manual’s ability to address the law comprehensively and authoritatively. Similarly, participation from an internationally diverse group of experts allows a manual to achieve credibility as an accurate statement of the law across a broad audience. In addition, having experts contribute in their personal capacities avoids many of the challenges associated with reaching consensus among official State delegations in international fora. This is particularly true when it comes to outer space, where a lack of consensus has prevented topics from being put on the working agenda of the United Nations Committee on the Peaceful Uses of Outer Space (UN COPUOS) or the Conference on Disarmament (CD), or left committees deadlocked. Upon completion, both MILAMOS and the Woomera Manual should provide space operators, military leaders, and policy makers around the world a choice of authoritative statements – potentially competing, potentially complementary – on the laws applicable to the military uses of outer space. It will be interesting to see how each manual will be accepted among different audiences, but they are certain to be useful in sparking interest within the general public as well as in generating scholarly debate on the role of law in space security. 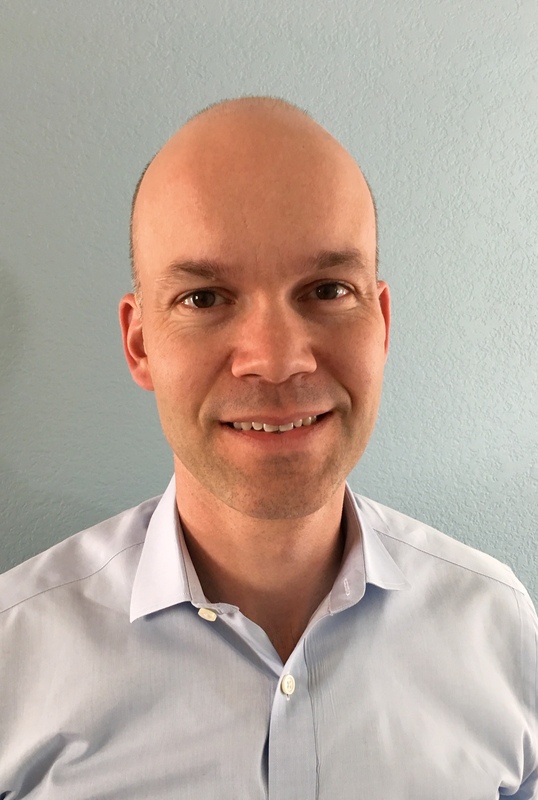 John Goehring is a space lawyer in the U.S. Air Force Reserve and a core expert on the MILAMOS project. He participated in a panel entitled “Outer Space & a Future “Space Force” The Next Frontier for Warfare?” that took place on September 28th at the 9th Annual National Security Law Workshop at the Army Judge Advocate General School in Charlottesville, VA. The views and opinions are those of the author, and do not necessarily those of the U.S. Government or any of its components, or Lawfire. As we like to say on Lawfire, check the facts, assess the arguments, and decide issues for yourself!